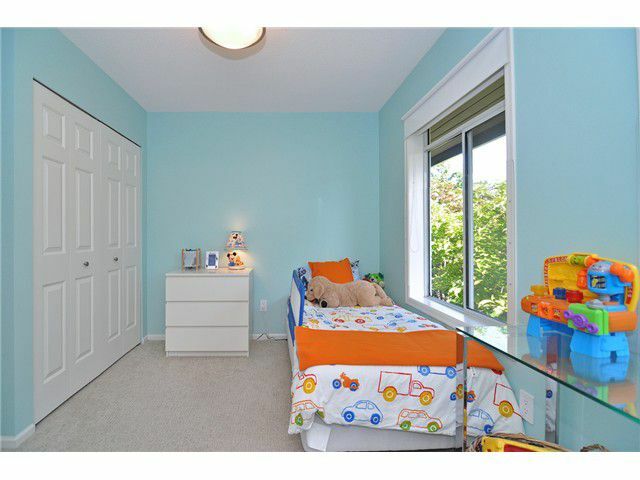 PICTURE PERFECT Grace Estates! 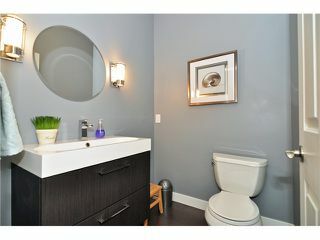 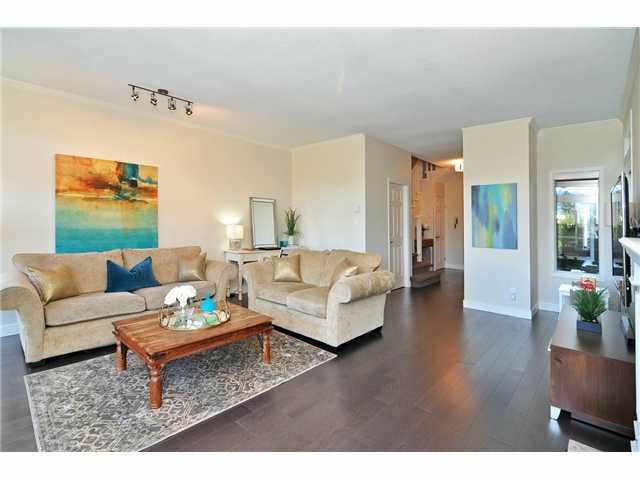 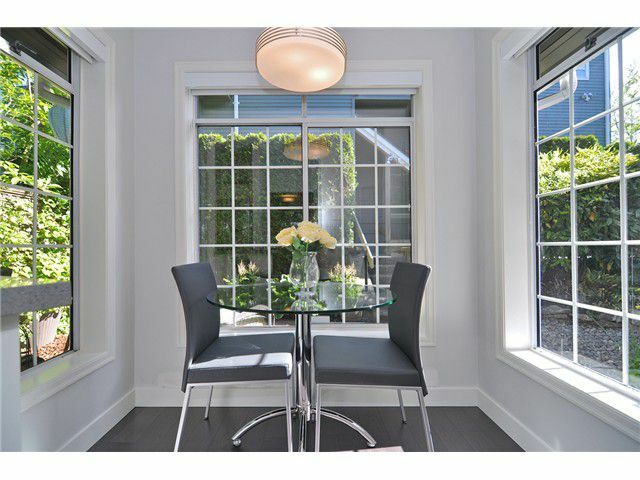 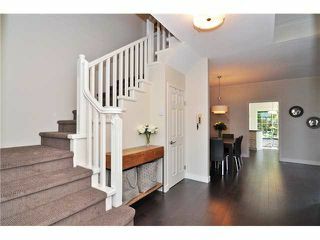 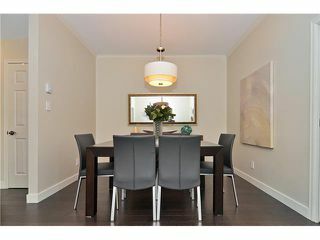 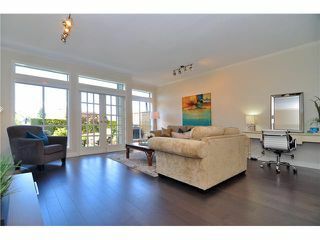 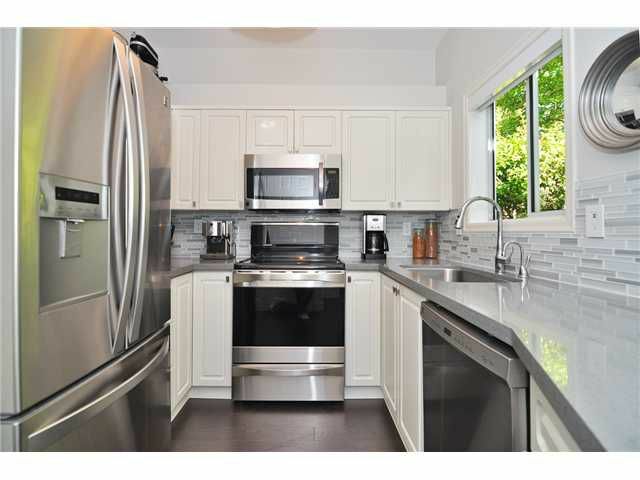 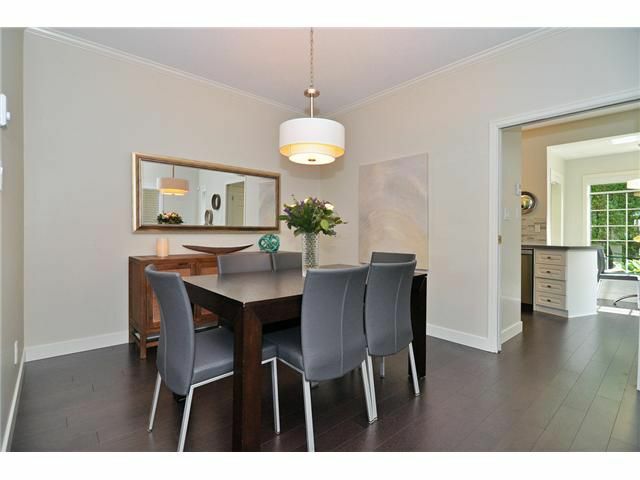 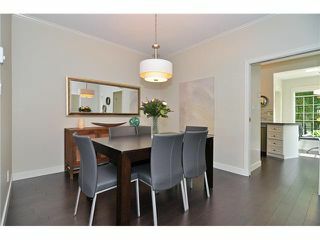 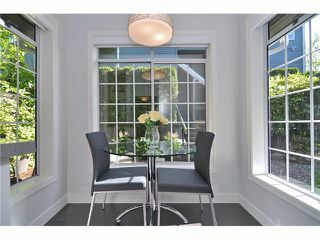 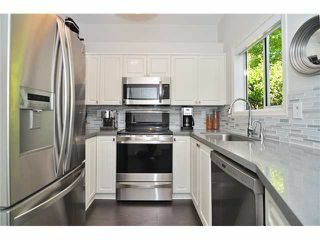 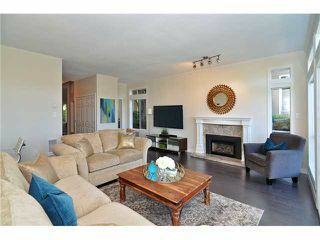 Absolutely stunning townhome located in prestigious Cambie area. 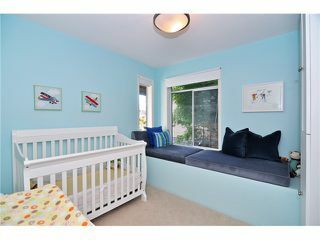 This unit has been completely updated & redesigned with new kitchen, bathrooms, closet organizers, flooring, new lighting, rollerblinds, paint,trim, doors and so much more! 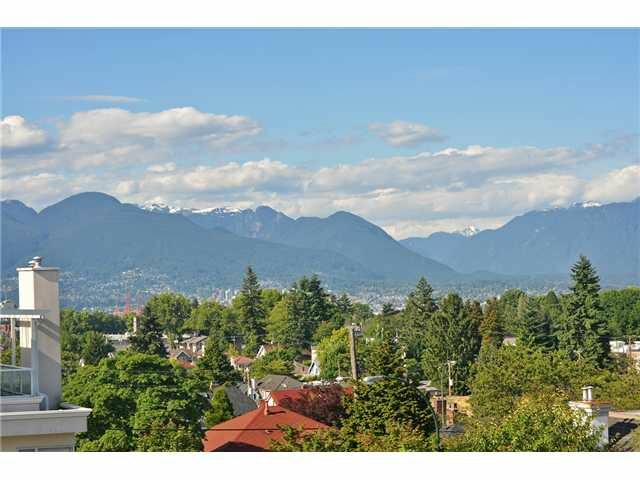 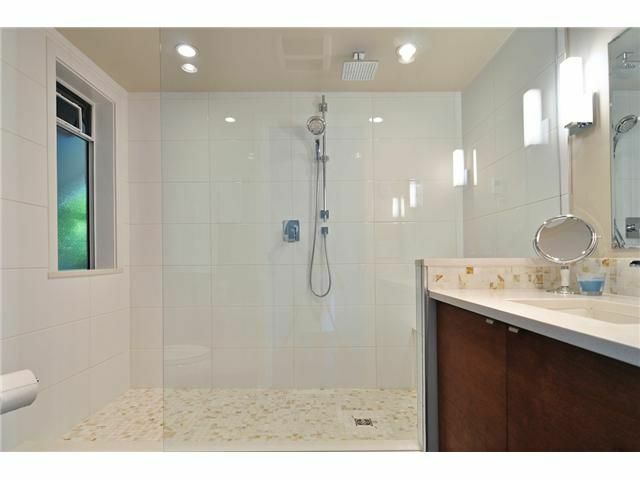 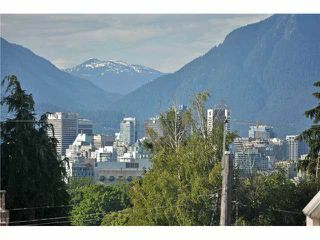 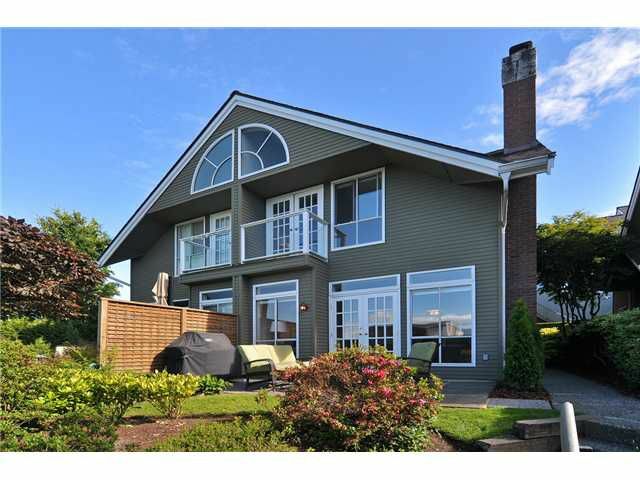 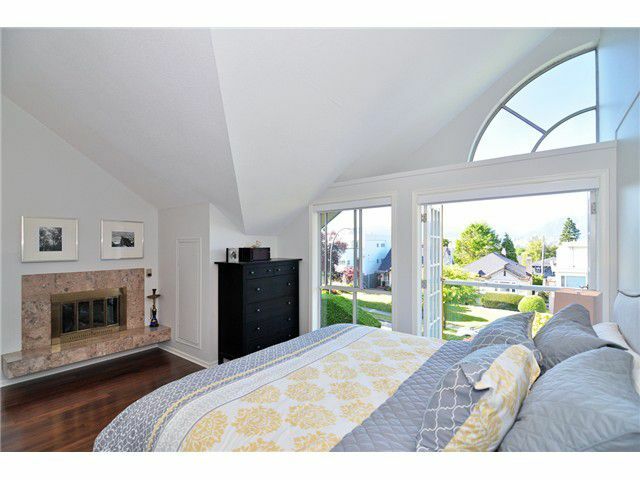 Enjoy EXPANSIVE North Shore Mountain Views! Surrounded by lush landscaped gardens, redesigned front & back patios to give more open space. 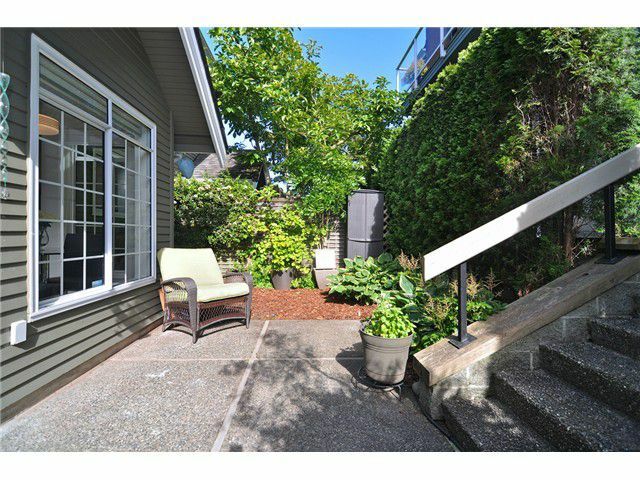 One common neighbouring wall is shared to make this TH feel like a 1/2 duplex with all the benefits of a gated strata community. 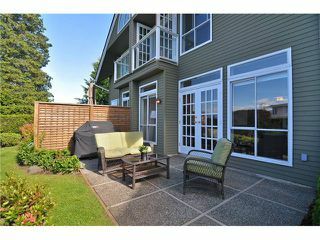 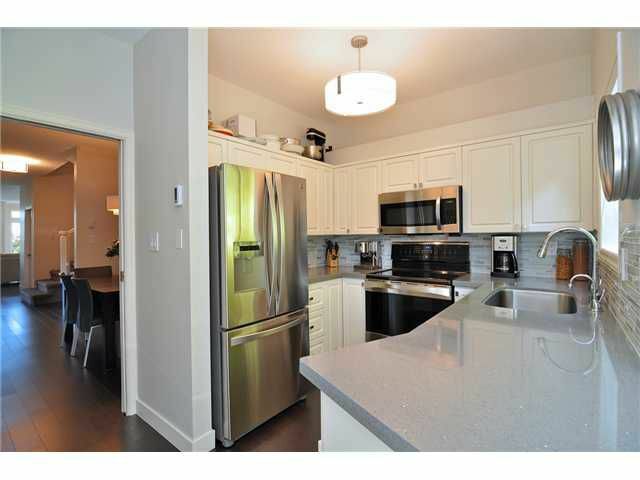 This unit has 9' vaulted ceilings in the master & small balcony, 2 gas fireplaces, 2 parking & 1 storage unit. Quiet street & close to everything. Open House: Sat & Sun, June 21st & 22nd, 2-4 PM.